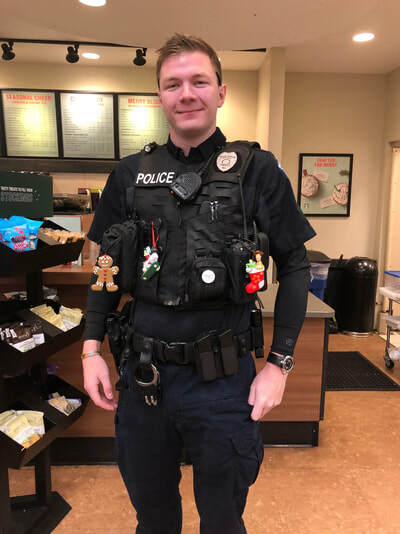 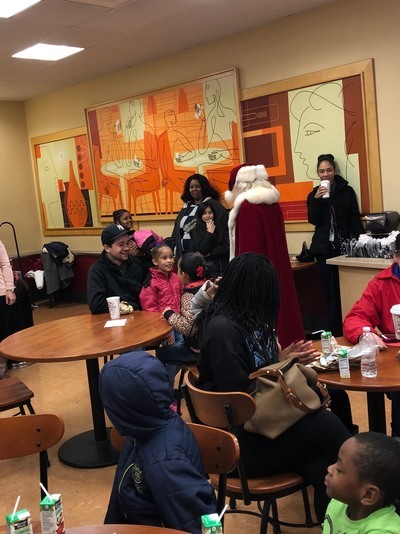 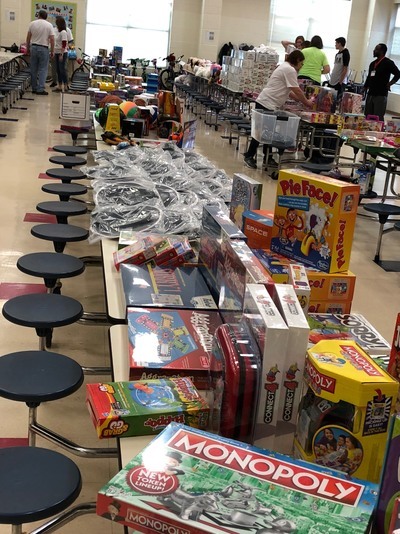 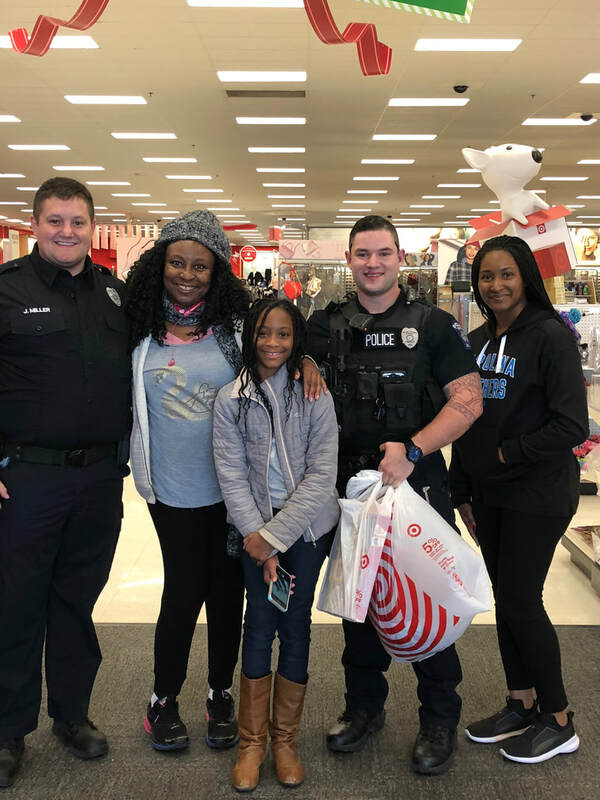 On December 16, 2017, we held our second annual "Shop with a Cop" Day. 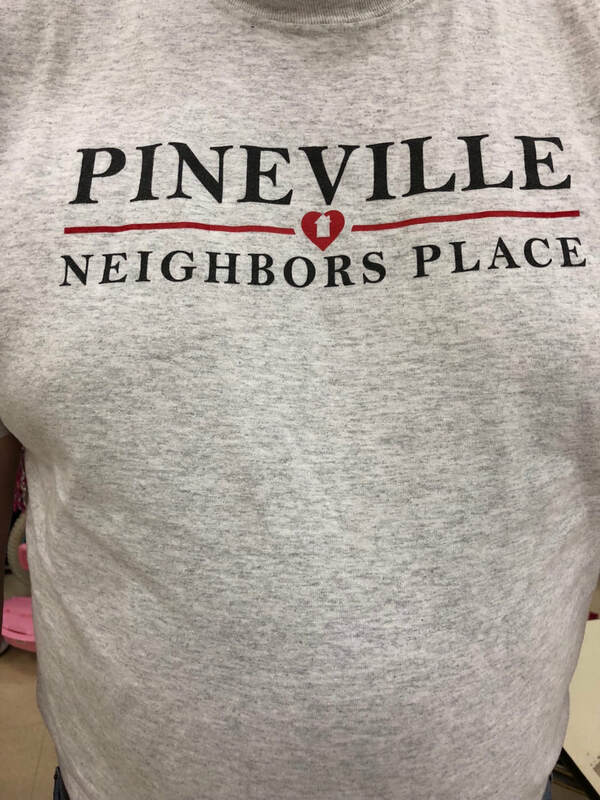 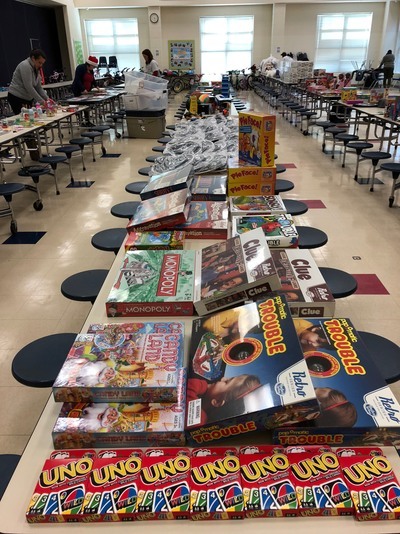 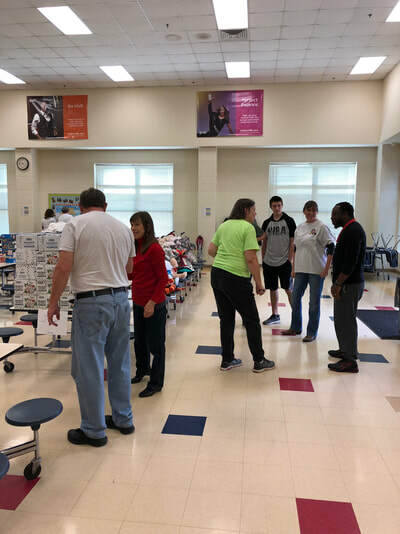 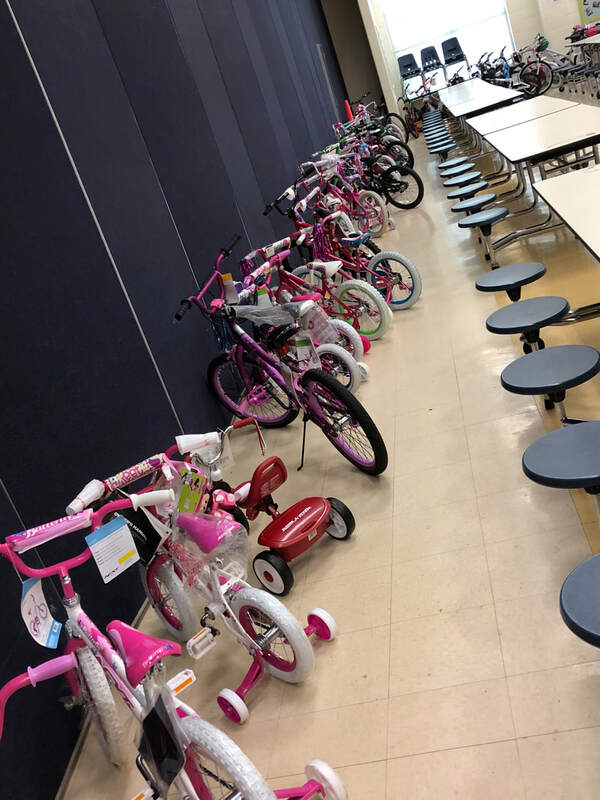 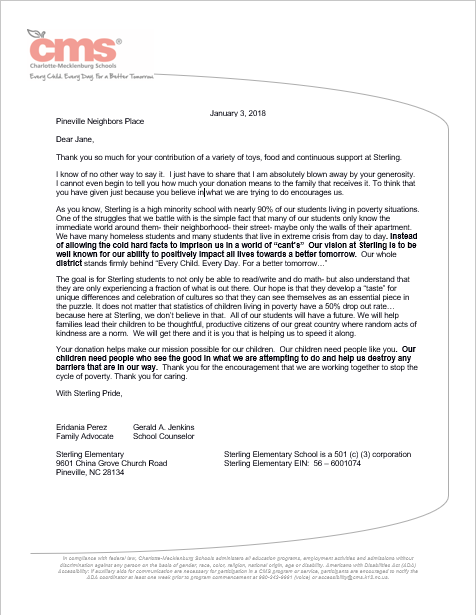 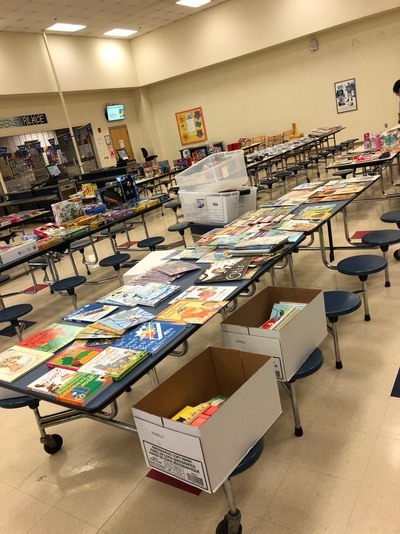 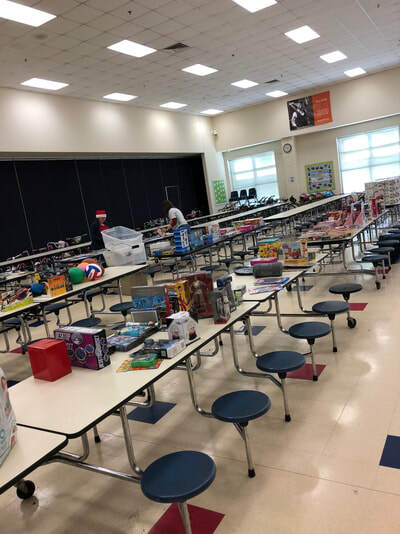 Thirty schoolchildren from Pineville Elementary, identified by school staff, were given money to purchase gifts for family members. 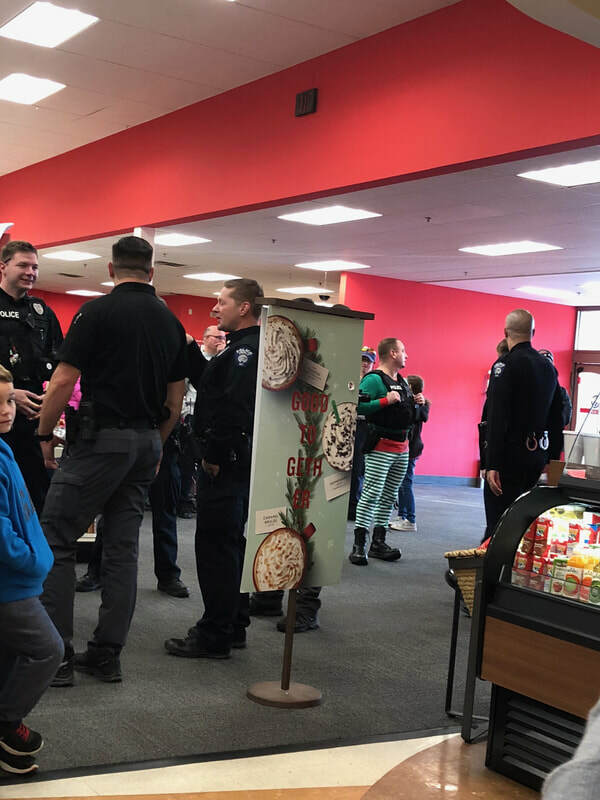 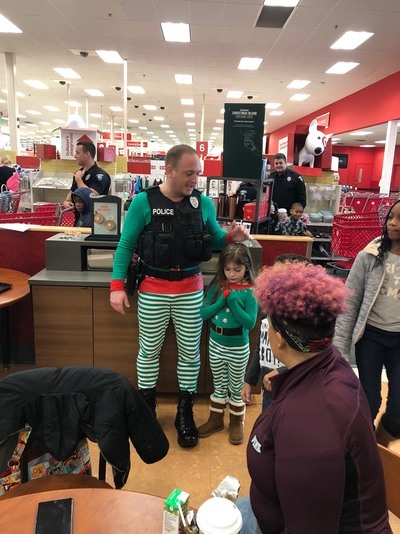 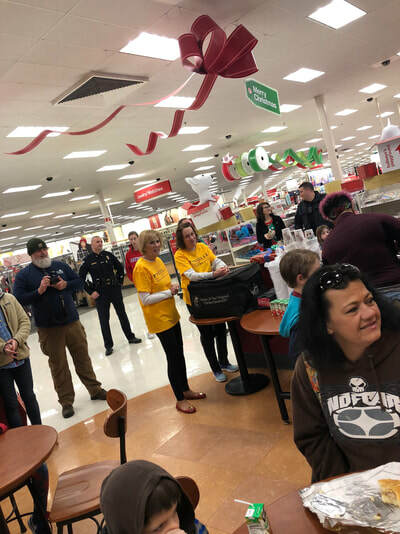 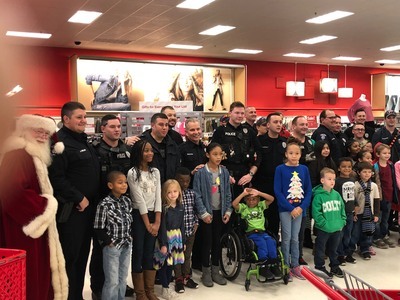 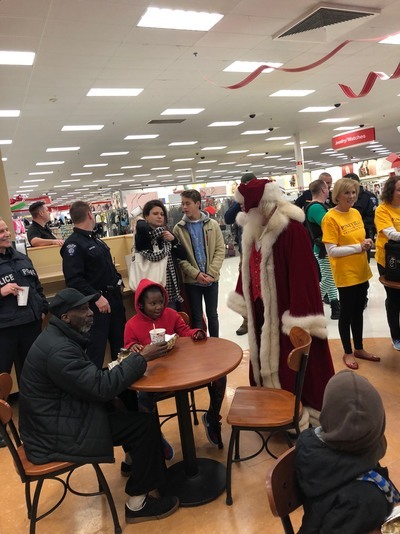 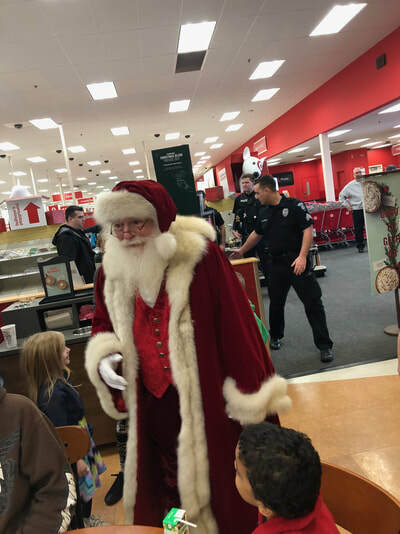 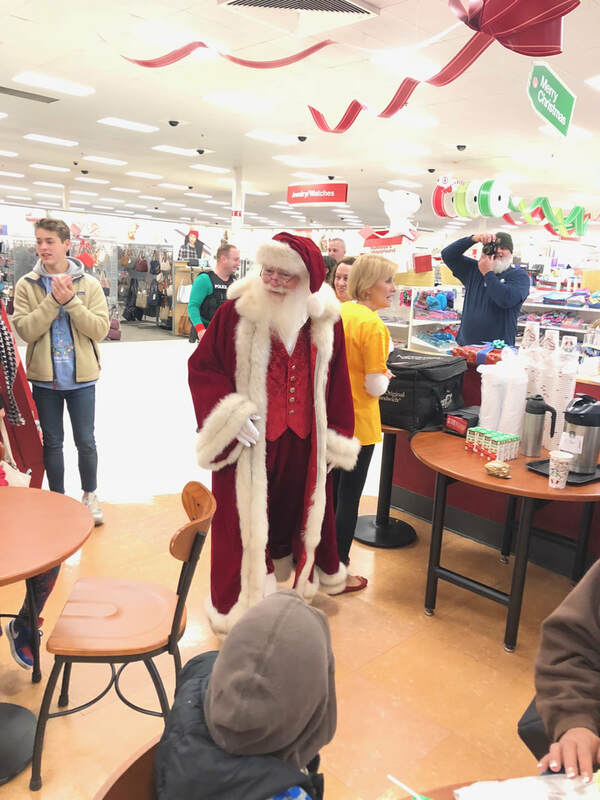 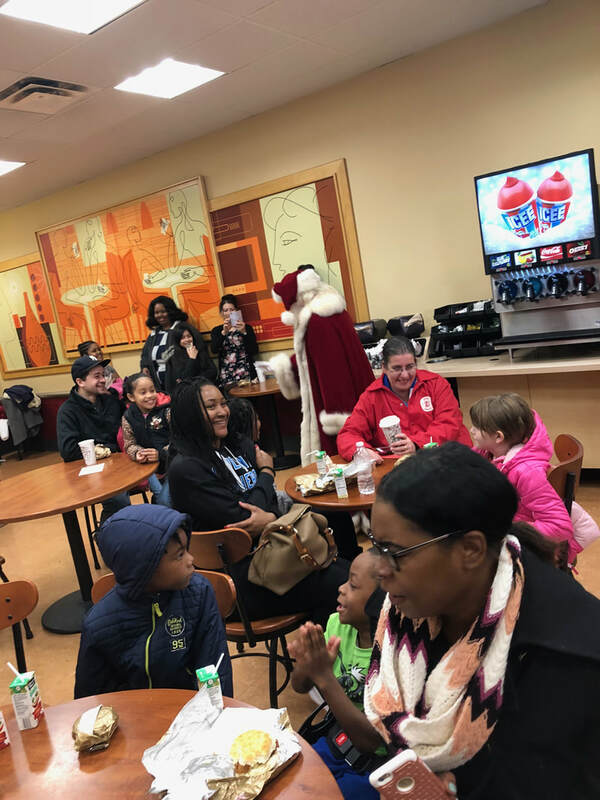 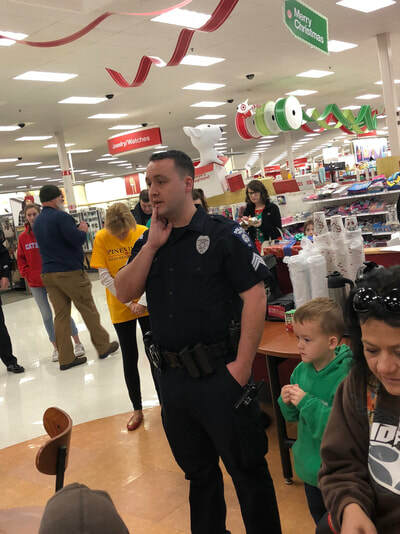 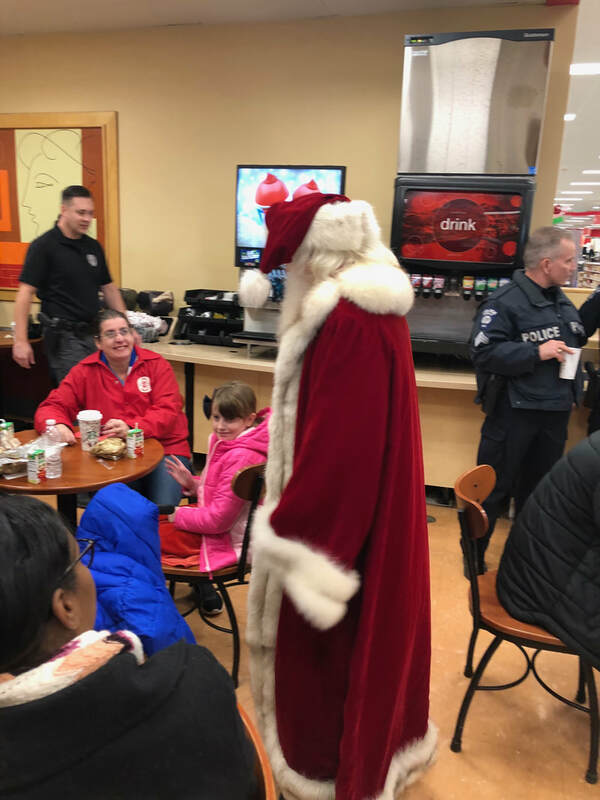 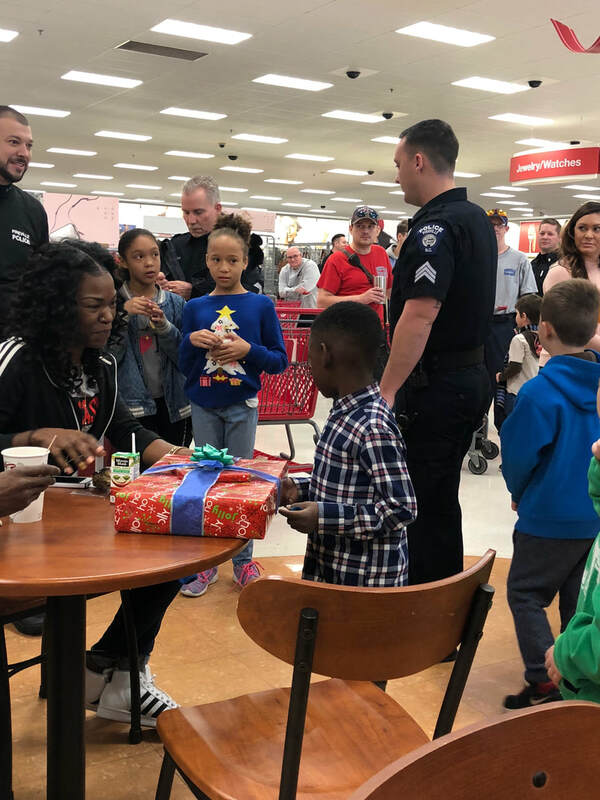 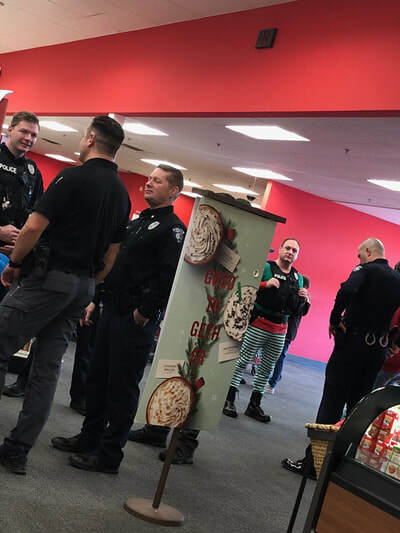 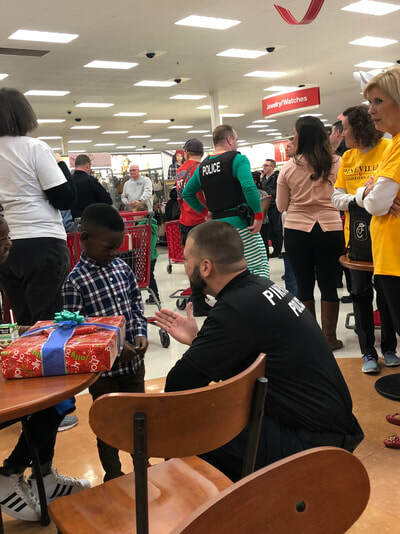 What is special about this is that these kids were accompanied by a Pineville Police Officer/Fireman as they selected gifts at our local Target Store. The goal of this was to start building relationships with officers and firemen early in these kids' lives and get them to know one another as people. 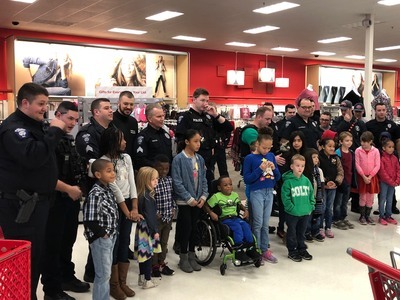 We also made arrangements for businesses to donate toys for kids from Sterling Elementary so that these youngsters had a memorable Christmas as well.